Wasatch Greenscapes offers a variety of plant care services for your office and indoor setting. We choose the best plants for your office while providing plant maintenance from professional technicians. Brighten your office up with Wasatch Greenscapes! Our professional technicians specialize in office plant services; we choose the best office plants to accommodate your office environment. We maintain the health and beauty of your office plants with weekly maintenance check ups. 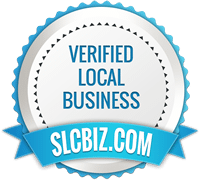 Choose Wasatch Greenscapes for our premium office plant services! 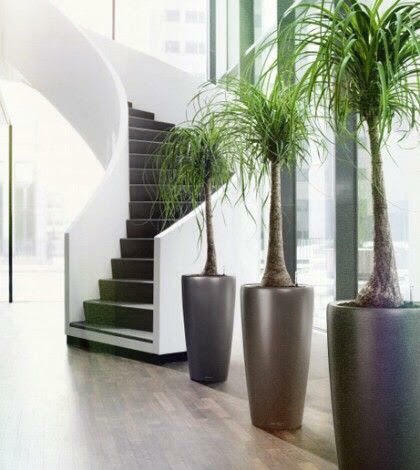 Does your home or lobby need interior plant decoration? – We specialize in indoor plant care too! Choose Wasatch Greenscapes to bring your lobby or home to life with a beautiful interior landscape. We supply the plants to you and provide weekly plant maintenance to ensure that your plants are alive and healthy. Wasatch Greenscapes’ Interior Plant Care Program offers regular office plant service by experienced horticultural technicians. Wasatch Greenscapes offers the best guarantee in the business. We will maintain your office and indoor plants so that it always looks like new. Any plant that fails will be replaced at no cost to you. Are you envisioning a fun and quirky form of celebration, or a theme expressing a corporate identity? – Our plant decoration services are able to help! Our professional technicians at Wasatch Greenscapes can handle any plant decoration idea, so choose us for plant decorations at your next event for an enhanced interior environment! We provide the best indoor plants for indoor air! For easy indoor breathing a variety of peace-promoting orchids, bromeliads, chrysanthemums, azaleas, kalanchoes, and cyclamens work best, and are rotated every 1-2 months ensuring a healthy plant selection. Look at our indoor plants in Our Plant Selection for more information. Choose Wasatch Greenscapes for the best indoor plants!